The first question many travellers ask us is " What are the things to do in Ho Chi Minh"? Not a surprise, that's why we decided to make this list of the 5 best things tourists do in Saigon. Beware, there are many tourist attractions in Ho Chi Minh, but this list will just tell you about the top 5 spots your fellow travellers do in the first. 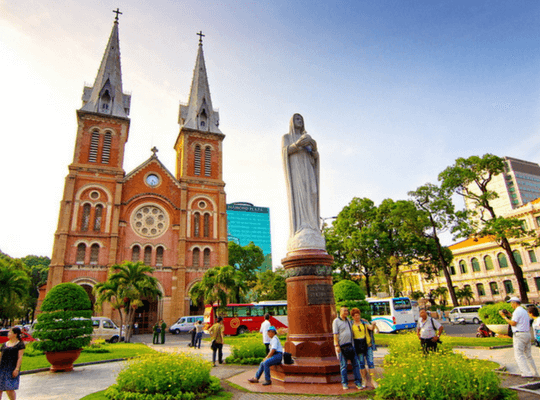 Ho Chi Minh's Notre-Dame Cathedral basilica became famous in 2005 when its Virgin Mary monument was said to have shed tears. There are even many reasons to visit the Notre-Dame Cathedral, its superior architecture and interior antique design. Open hours: 8 am – 11 am & 3 pm – 6 pm in the evening on weekdays only. The Cathedral also opens on Sunday at 9:30 am. 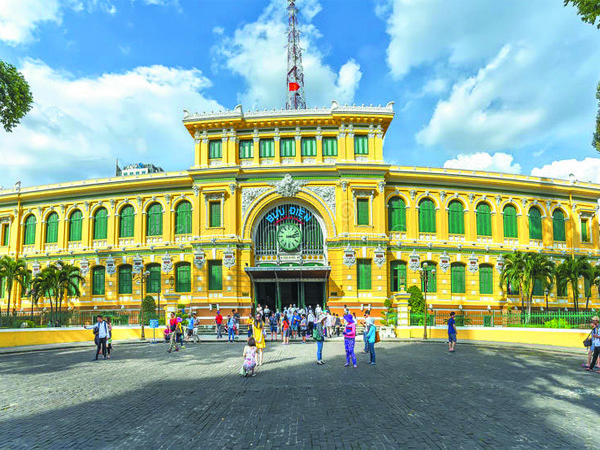 Saigon Central Post Office is one of Ho Chi Minh's best attraction you should definitely visit before leaving the city. This French heritage - Post office was designed by the world's famous architect Gustave Eiffel - the man who designed the Effeil Tower. Open hours: 7 am – 7 pm on weekdays, 7 am – 6 pm on Saturday, 8 am – 6 pm on Sunday. Free entrance. This Opera House is one another top example of French Colonial architecture you should see. 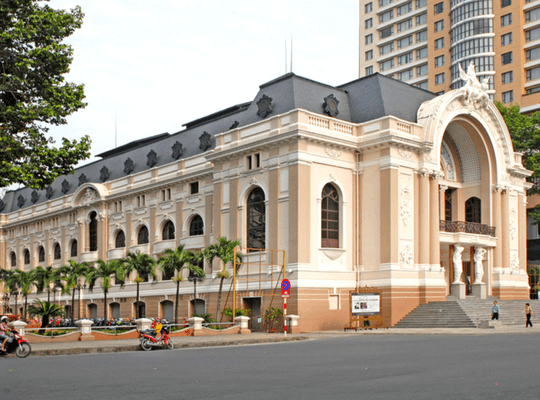 As a reference of the Petit Palais in Paris, this HCM city Opera is where most of the city's best concerts are held. Entrance price range from 500,000 VND – 1,200,000 VND per ticket depending on the shows. 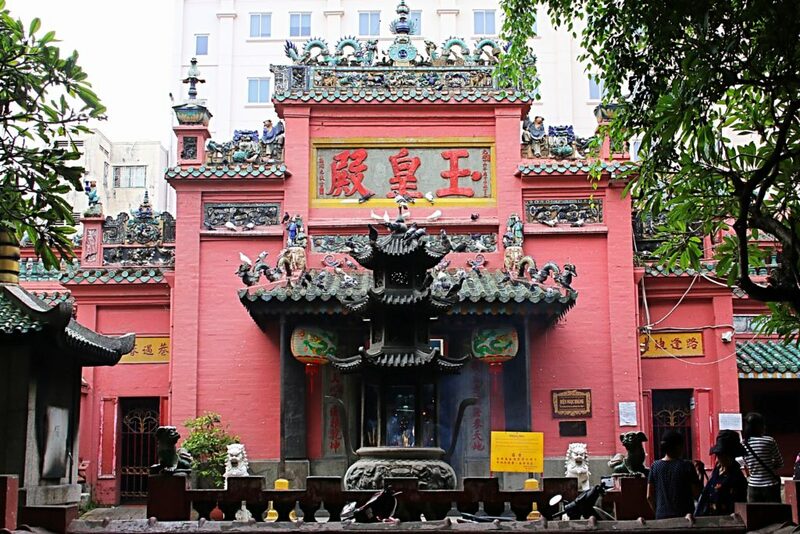 The Jade Emperor Pagoda is very considered and remains one of the most important Taoist temples in Ho Chi Minh. Inside the temple, you will find a statue of the Jade Emperor surrounded by many deities and statues. It opens from 7 am – 6 pm every day. 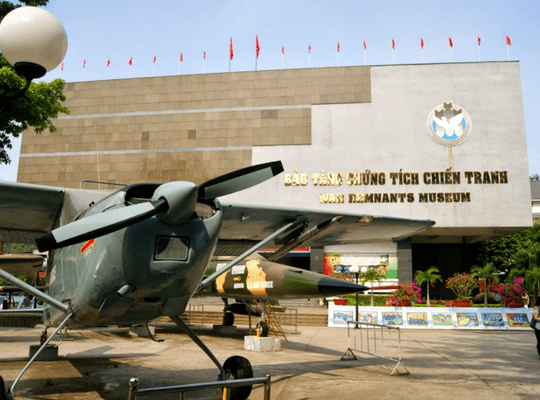 The War Remnants Museum is the place that holds some of the disturbing pictures of the Vietnam war. It's the perfect place to go for people who want to understand Vietnam's historical war. 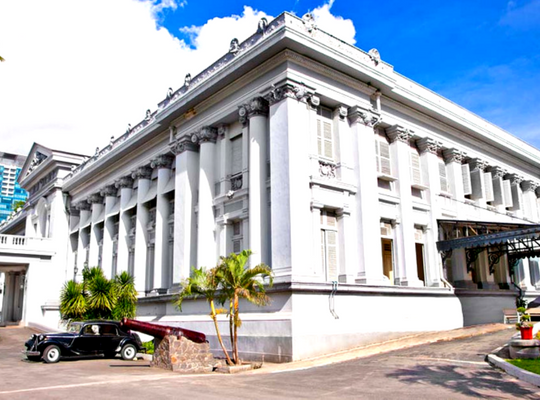 Also known as Saigon Museum, this place is the perfect place for people who want to know more about Vietnam's bloody past.